Whether you would like request further information, book an appointment, or simply ask one of our experts about Mr Reddy’s weight loss surgery services, please contact us, using the details below. Alternatively, complete one of our online forms using the tabs on the left hand side of this page. It is tempting to think that you can eat more if it’s healthy, yet even high protein, low carb food still has some calories. 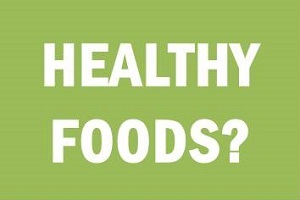 Watch total food intake as well as choosing sensible options.